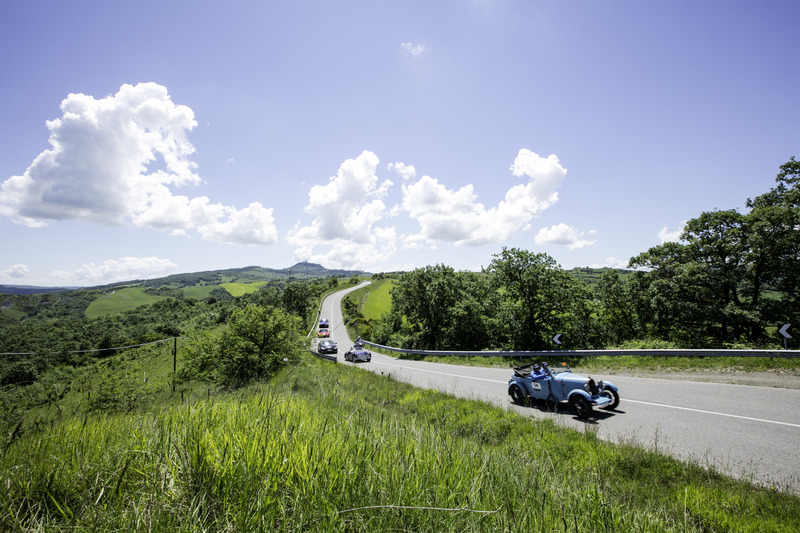 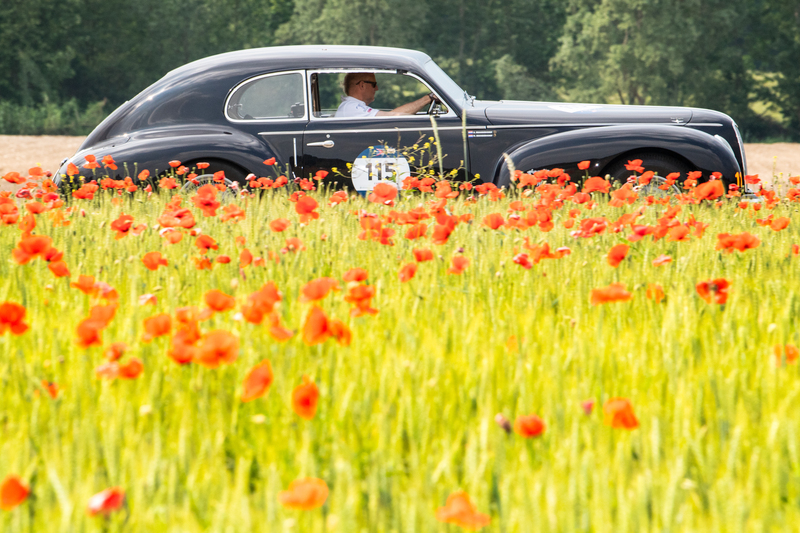 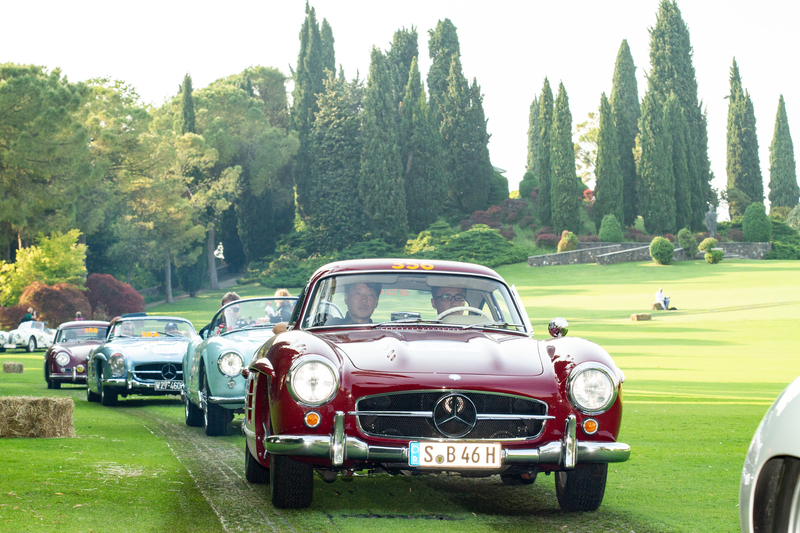 Along the classic route from Brescia to Rome and back, the 1000 Miglia crosses through the artistic and natural beauties of Italy. 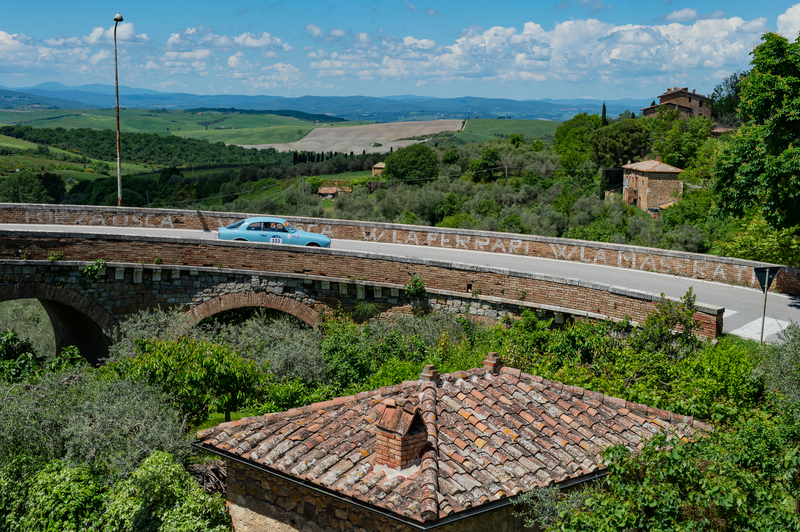 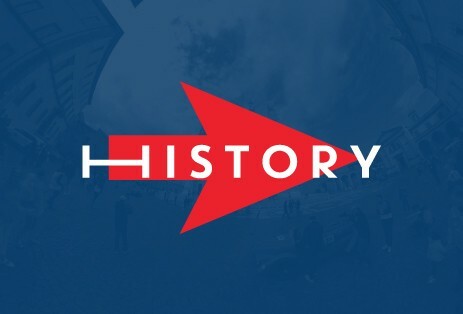 A real travelling museum of exceptional historical and sporting value that is immersed in the extraordinary cities of art and evocative natural landscapes. 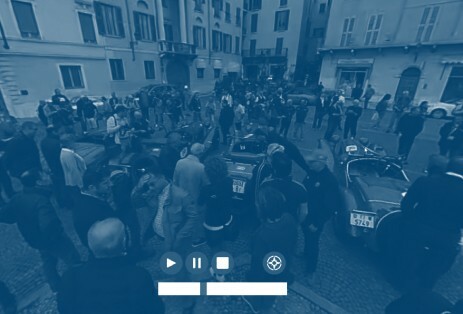 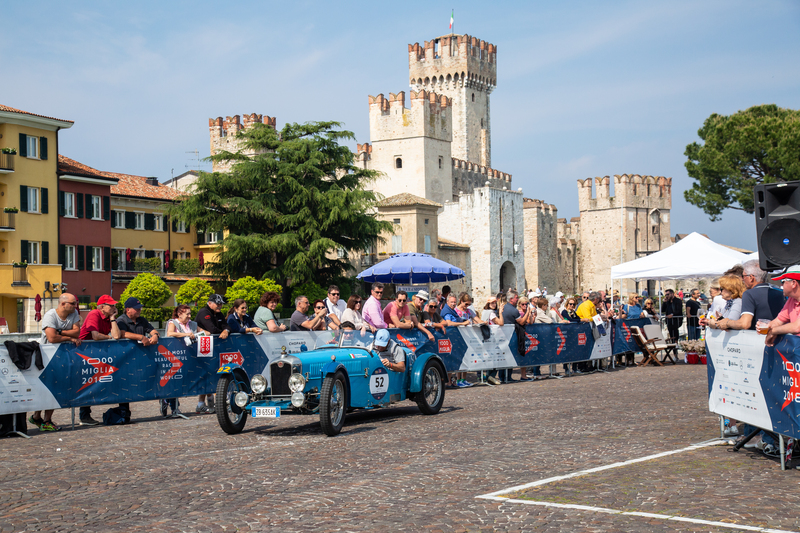 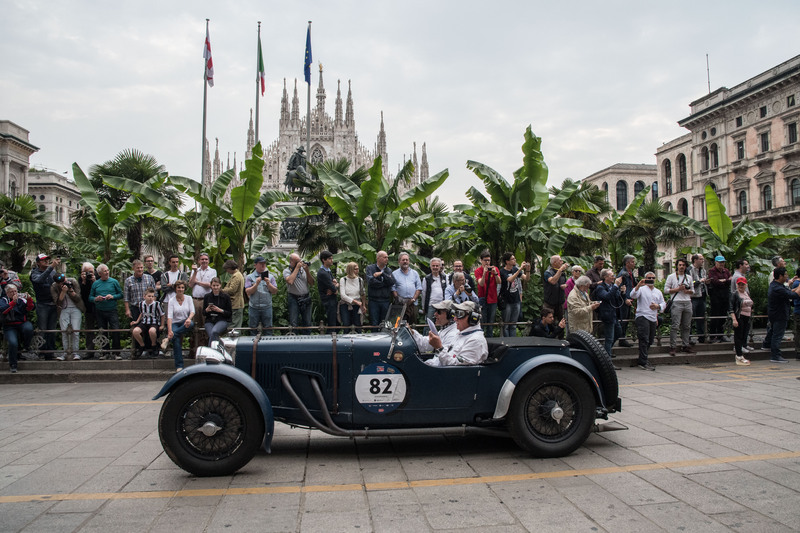 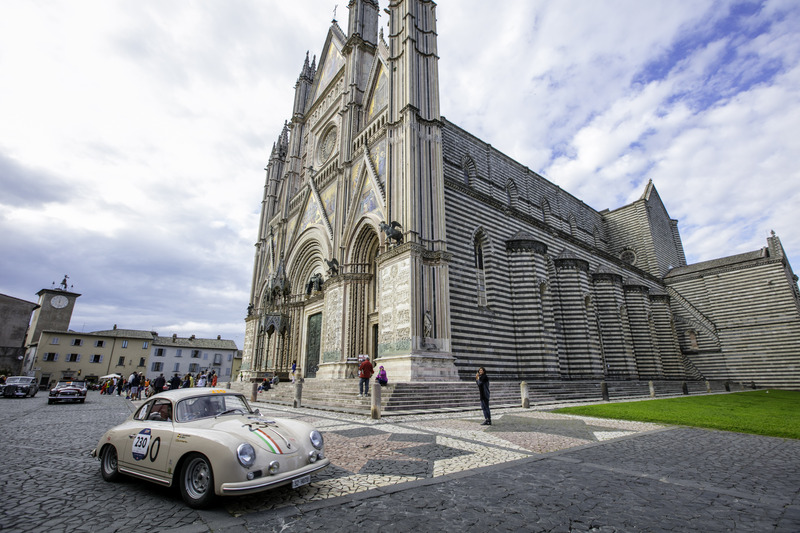 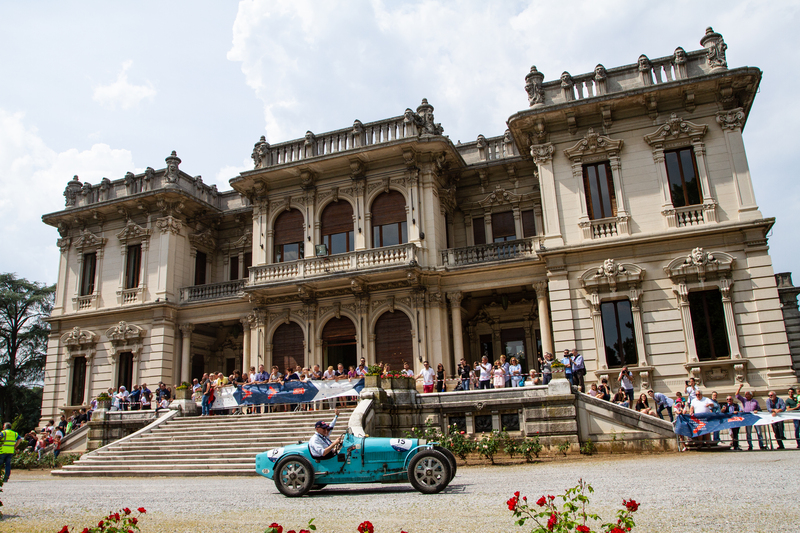 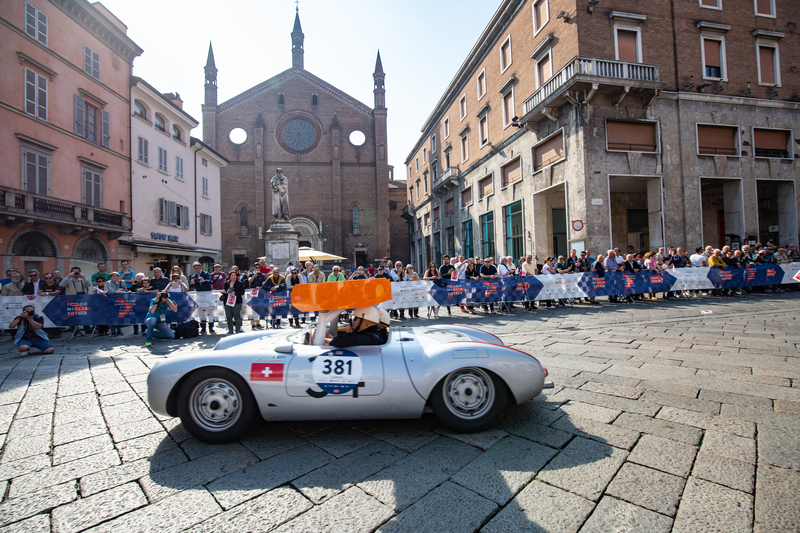 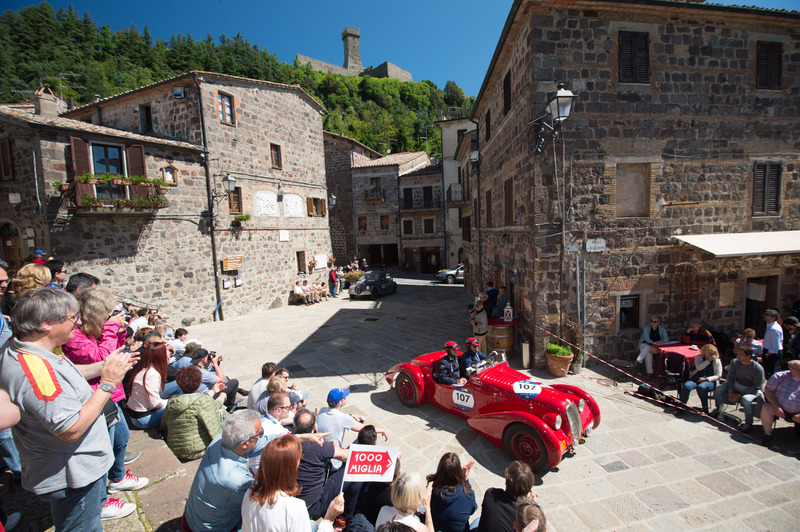 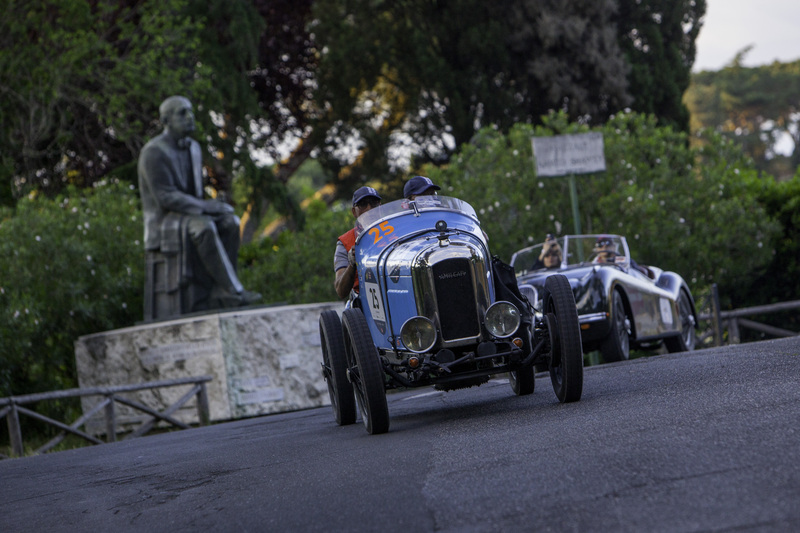 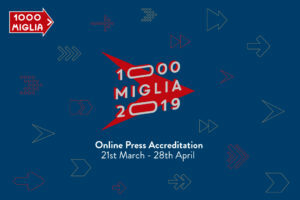 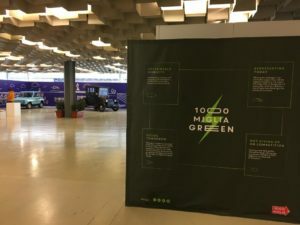 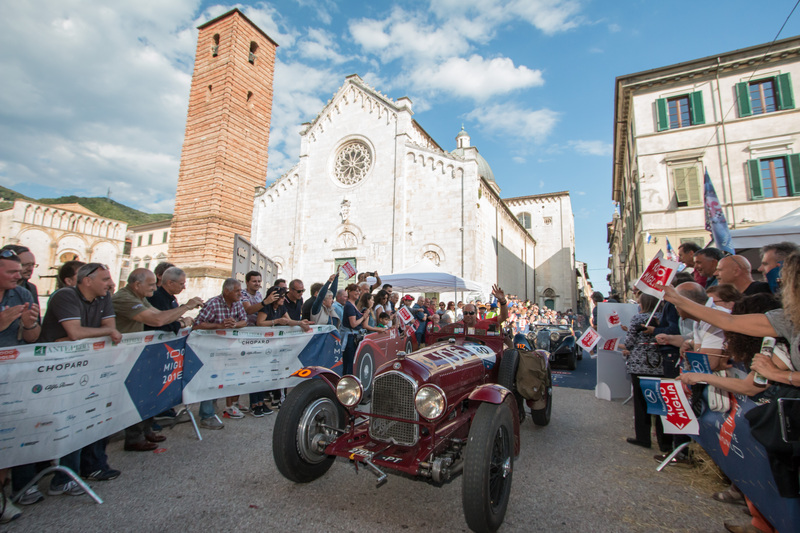 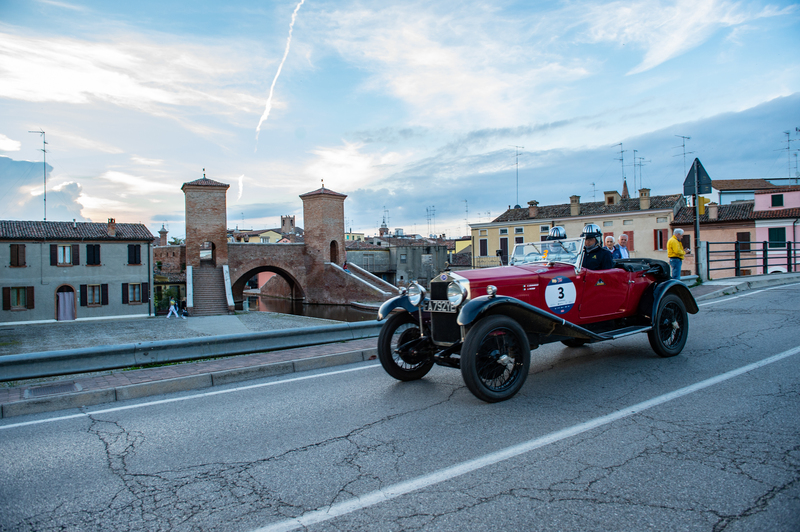 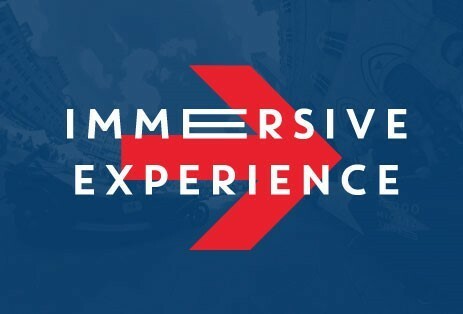 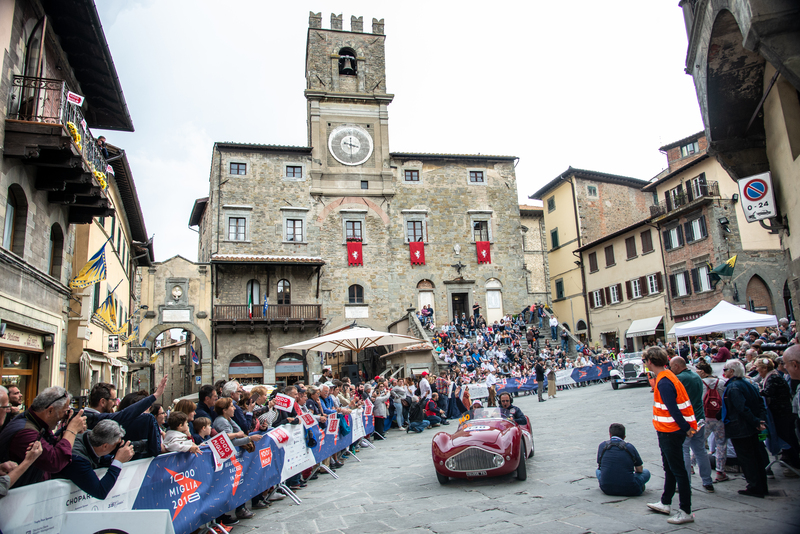 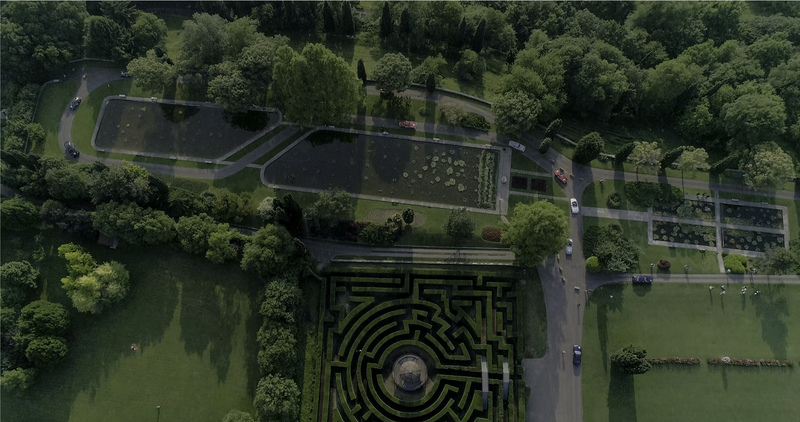 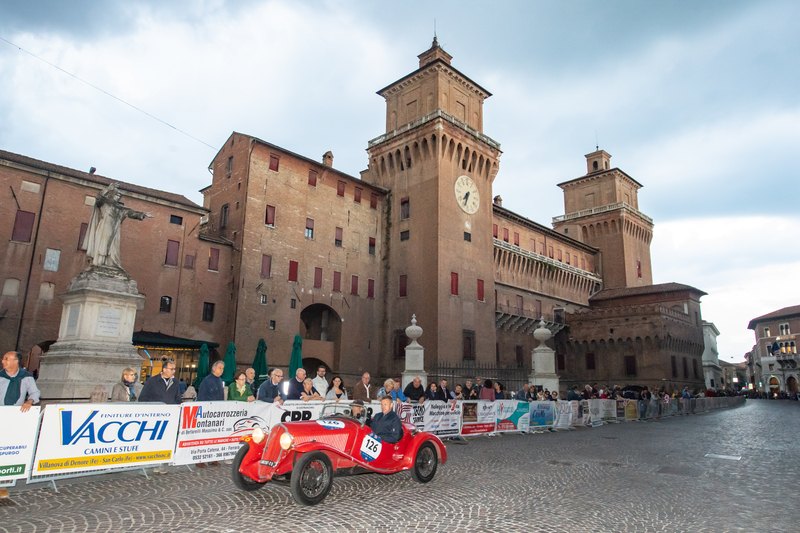 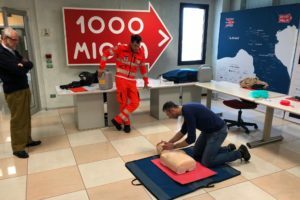 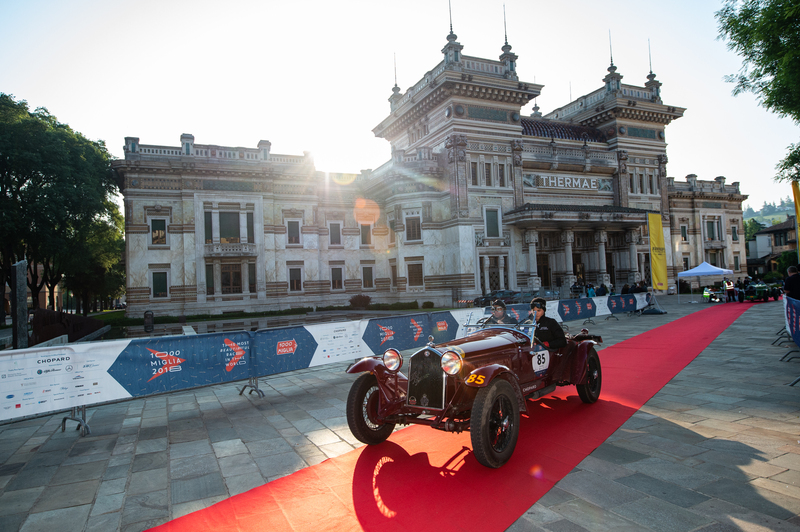 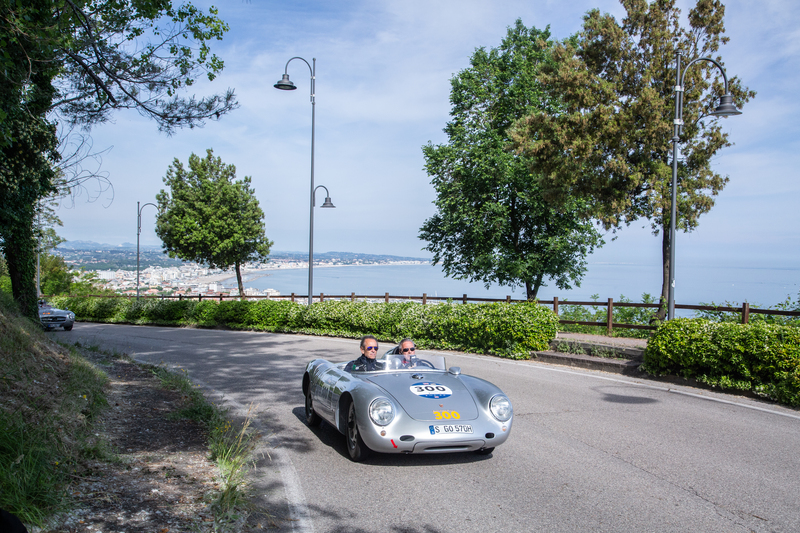 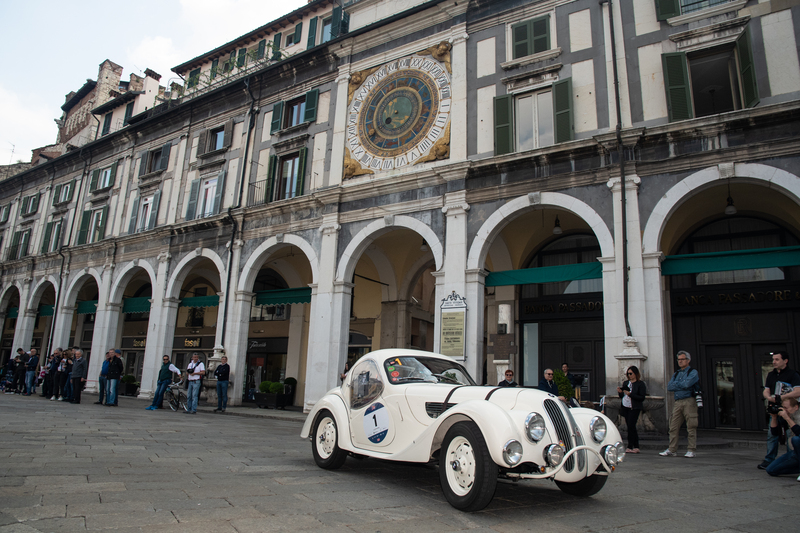 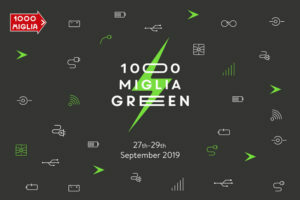 The 1000 Miglia 2018 route was reproduced in 3D, with 360-degree videos made in the individual locations crossed by the race. 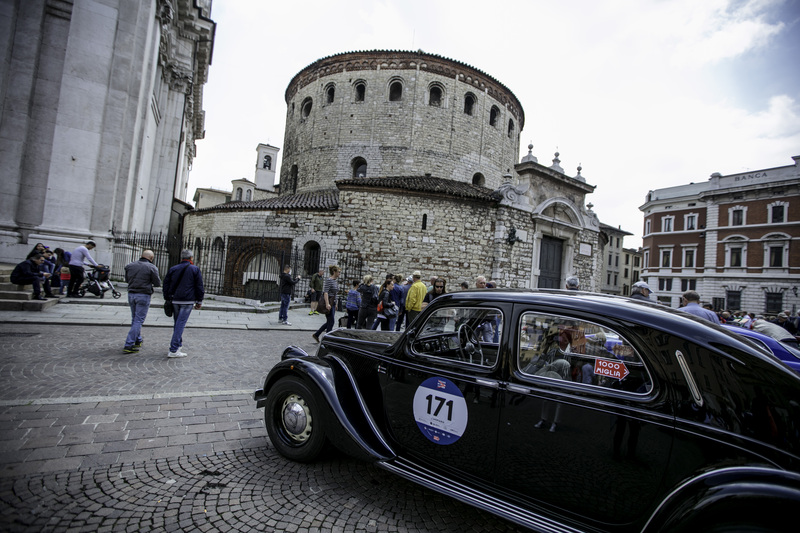 By browsing the map and activating the virtual movies, we can then relive that fascinating journey through the beauties and traditions of Italy represented by the Freccia Rossa, the Red Arrow, race.